Two Great Mutuals Are Now One! Giving you 125 years of quality insurance products. Welcome to Members Mutual Insurance Associatione. 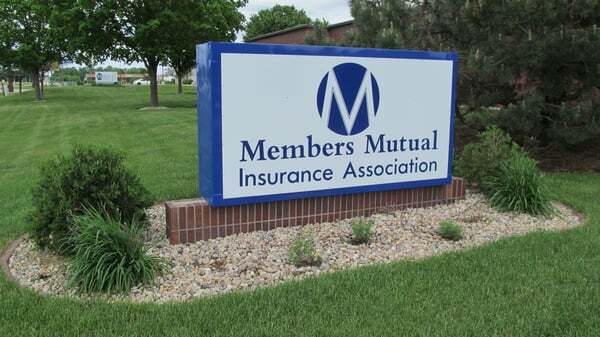 Buena Vista Mutual and Ida Mutual Insurance Association merged on April 1st 2014. They have both been in business since 1887 and decided to combine their great principals into one dependable full service agency to better serve their clients. You'll get low rates, custom packages, and individualized plans. All with the peace of mind you're looking for.